From the Annals of Space Exploration – In 2003, the Space Shuttle Columbia broke up upon reentry killing all seven astronauts. It was the second catastrophic failure of the Space Shuttle program following the Challenger which exploded about a minute after liftoff in 1986. The problem occurred during the launch when a piece of foam insulation broke off from the external tank and struck insulating tile under the left wing of the Shuttle craft. NASA was aware of this problem as previous shuttle launches had seen foam shedding damage in various degrees. Some NASA engineers suspected that the damage to Columbia was serious, but managers limited the investigation arguing that any fix was impossible even if a major problem was confirmed. The engineers were right and when Columbia re-entered the atmosphere hot gasses penetrated the heat shield causing the Shuttle to ultimately break apart. A massive search and recovery mission ensued with pieces of Columbia being primarily found over a 28,000 square mile area of Texas and Louisiana. National Weather Service Radar Image of Columbia breakup upon reentry. 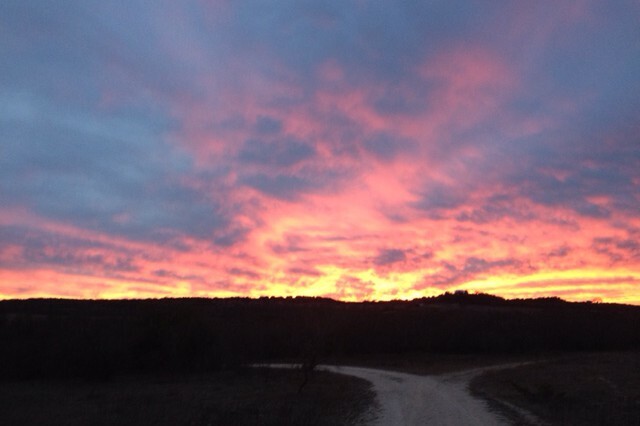 This entry was posted in Today in Texas History, Uncategorized and tagged Coumbia Disaster, NASA, Space Exploration, Space Shuttle Columbia, Texas History on February 1, 2019 by Red from Texas. From the Annals of Space – In 1969, Astronaut Neil Armstrong spoke the first words ever known to be uttered from a celestial body other than Earth. 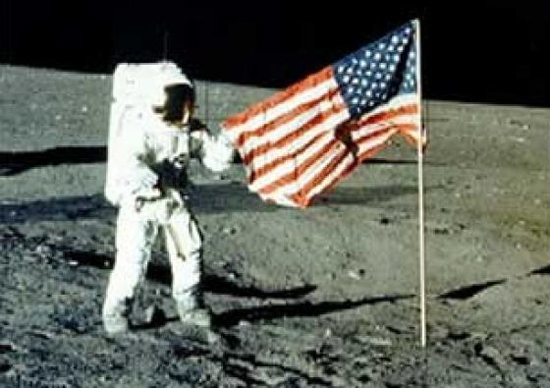 At 3:18 CDT, Armstrong confirmed, “Houston, Tranquility Base here – the Eagle has landed.” He also became the first man to walk on the moon on later that same day. Old General Sam would be mighty amused to know that his name was the first word ever spoken from the Moon. This entry was posted in Today in Texas History, Uncategorized and tagged Houston, Moon, NASA, Neil Armstrong, Texas History, Tranquility Base on July 20, 2018 by Red from Texas. From the Annals of Baseball – In 1964, the Houston Colt .45s changed their name to the Houston Astros. The name change coincided with the move to the Astrodome (officially the Harris County Domed Stadium) beginning with the 1965 season. The word “Astro” does not appear in the English language and is Greek prefix. The name honored Houston’s position as the center of the nation’s space program with NASA’s Manned Spacecraft Center in Clear Lake. The name change and relocation to the Astrodome did little to improve results on the field. Attendance increased dramatically – but not because of the Astros. Fans from around the country came to see the phenomenon of baseball being played indoors. This entry was posted in Today in Texas History, Uncategorized and tagged Astrodome, Baseball, Houston Astros, MLB, NASA on December 1, 2017 by Red from Texas. From the Annals of Space – In 1965, Astronaut Ed White of San Antonio became the first American to take a stroll in space. The so-called “space walk” occurred during the Gemini 4 mission. The extra-vehicular activity (according to NASA jargon) started on the third orbit when White opened the capsule’s hatch and used the hand-held manuevering oxygen-jet gun to push himself out into space. The EVA started over the Pacific Ocean near Hawaii and lasted 23 minutes, ending over the Gulf of Mexico. Initially, White propelled himself to the end of the 8 meter tether and back to the spacecraft three times using the hand-held gun. After the first three minutes the fuel ran out and White manuevered by twisting his body and pulling on the tether. This entry was posted in Today in Texas History and tagged Ed White, Extra-Vehicular Activity, Gemini Program, NASA, Space Walk, Texas History on June 3, 2016 by Red from Texas. 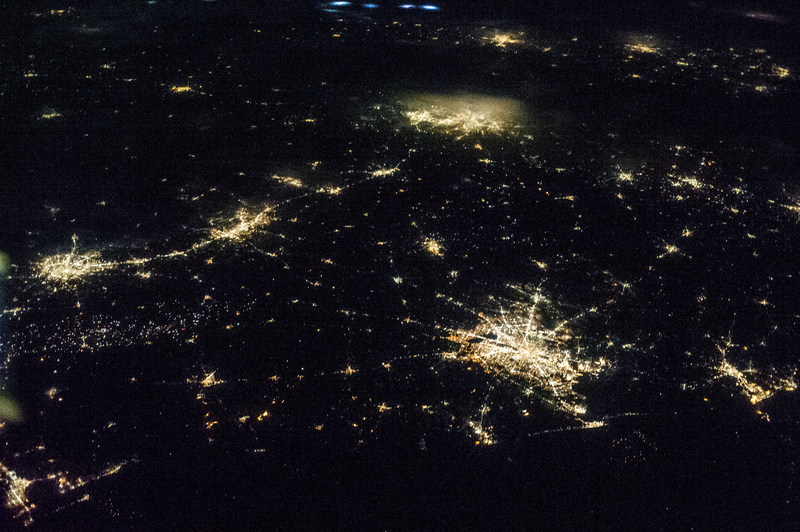 Image of Texas cities at night from NASA. Corpus Christi in the lower left corner, Houston at right and the I 35 corridor stretching from San Antonio to DFW is clearly shown. This entry was posted in Uncategorized and tagged NASA, Texas at Night, Texas at Night from Space, Texas Images on January 13, 2016 by Red from Texas. From the Annals of Space Exploration – In 1969, Neil Armstrong transmitted the first words from the surface of the moon: “Houston, the Eagle has landed.” Hours late he became the first man to set foot on the moon. This entry was posted in Texas History, Today in Texas History and tagged Moon Landing, NASA, Neil Armstrong on July 20, 2015 by Red from Texas.